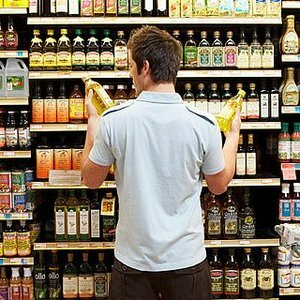 UK Mystery Shopper is a service dedicated to finding people who are willing to visit their local retail stores, with money and gift cards provided, in return for their honest reviews about their experience. Stores such as ASDA will hire the likes of UK Mystery Shopper to find them a group of people who live nearby and are willing to go and shop. You’ll be given a £100 Gift Card to take into your local ASDA superstore and just shop as if you were any old regular customer. Once you’ve finished, you’ll get to keep the items you’ve bought but you’d need to log back on to the website and leave a review about your experience. This includes topics such as customer experience, staff, store layout, pricing and many other aspects which will be listed to you before you visit. 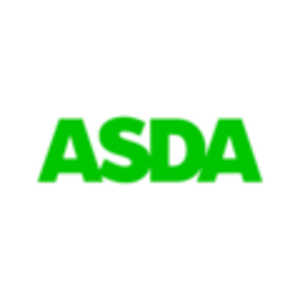 If you’re keen to become an ASDA mystery shopper then click ‘Claim Freebie’ and then follow the instructions on their website to find out more information and to put your name down. Please be aware that not everyone can be chosen to become a mystery shopper. There are only limited places and limited gift cards, so make sure you get your name down now to be in with the chance. Click 'Sign Up' and then complete all of the questions within the survey. 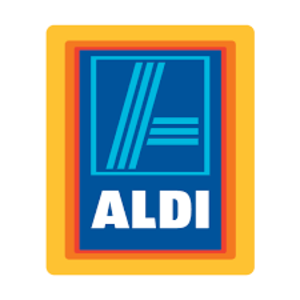 If you are selected to be a mystery shopper, you will be sent a free £100 ASDA gift card to spend in store. Send in your review for your mystery shopping experience. Your review will then be published in the Review Room which displays all the previous reviews. Reviewers are selected at random every week and if selected, you will be contacted via phone or email. What have other reviewers said about the experience of becoming a mystery shopper? I would like to thank UK Mystery Shopper for picking me. I visited my local ASDA in Tonypandy with my daughter and also my friend and her daughter. I'd like to thank UK Mystery Shopper again for giving me the opportunity to be a secret shopper at ASDA.